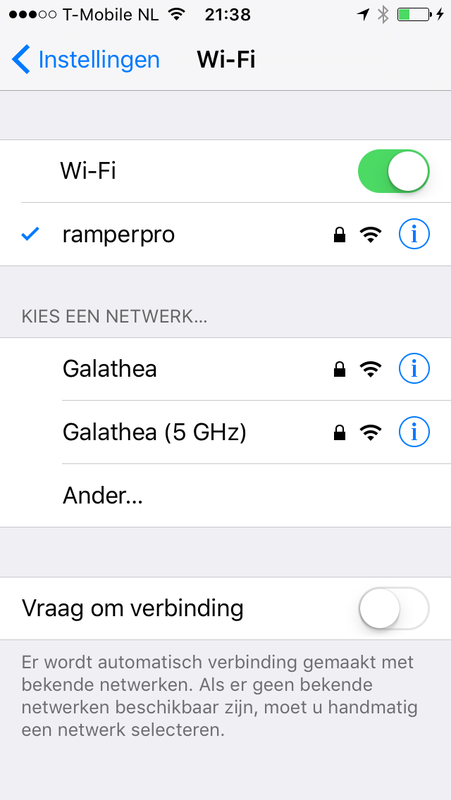 The RamperPro3 has built-in WiFi support. But that doesn't mean that you cannot use the App or WiFi features of the RamperPro. You can add WiFi support to your exising RamperPro1 or RamperPro2 by using a WiFi USB dongle. The WiFi dongle that is supported is the Edimax EW-7811UN that you can also find in our online store. Just make sure to plug in the dongle to your RamperPro before you power the unit. The Status "ball" indicates that your browser is still properly connected to the RamperPro. It should be green. Refresh your browser if the status indicator is orange. 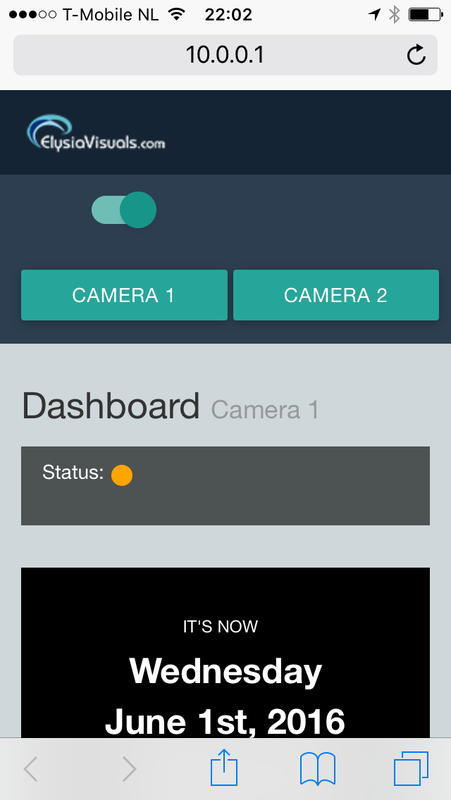 The App screens will now be updated automatically when the RamperPro has taken an image in ramping mode or when you take a preview image.